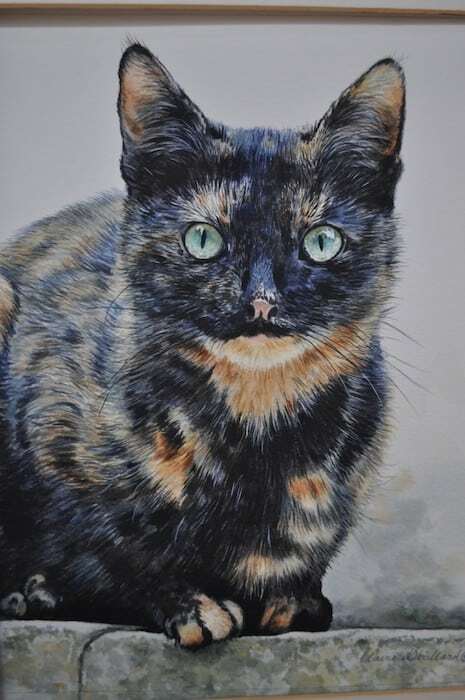 Here you can view pet portrait prices from Claire's Pet Portraits. Many people choose to purchase a portrait as a gift for family or friends, especially around Christmas time. Claire will also supply gift vouchers on request. 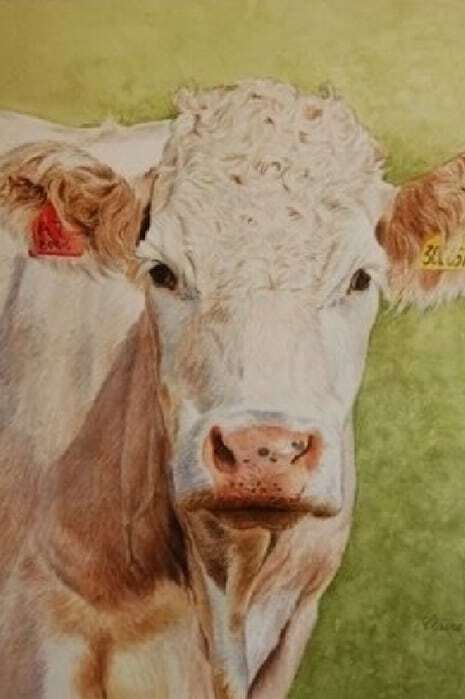 If you are looking for more than one animal to be painted, Claire will be happy to consider applying a small discount for you. Please note, a small additional charge may be added dependant on factors such as breed type, distance to travel to photograph the animal, and whether the portrait needs to be mailed. If it is necessary to mail the portrait to you, it will be packaged with great care and delivered to you safely. If geographically possible I like to visit my subjects so that I have more than just a photograph to work from. It is also good to get to know my subjects. 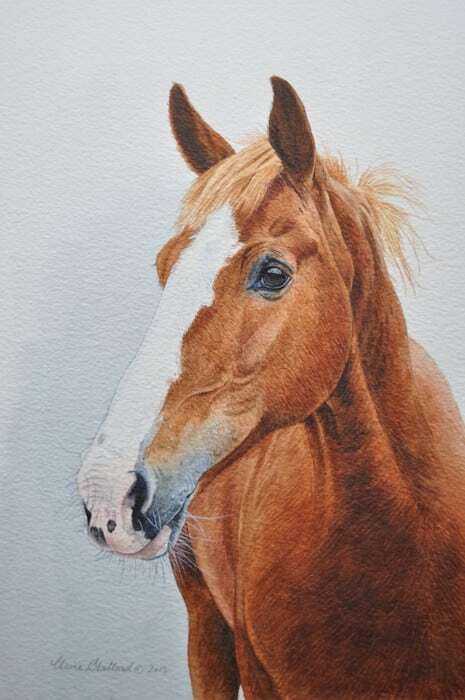 I now get very busy for most of the year, so if you are thinking of a gift for a loved one’s Birthday, Christmas or Anniversary please contact me now because I hate turning people away. 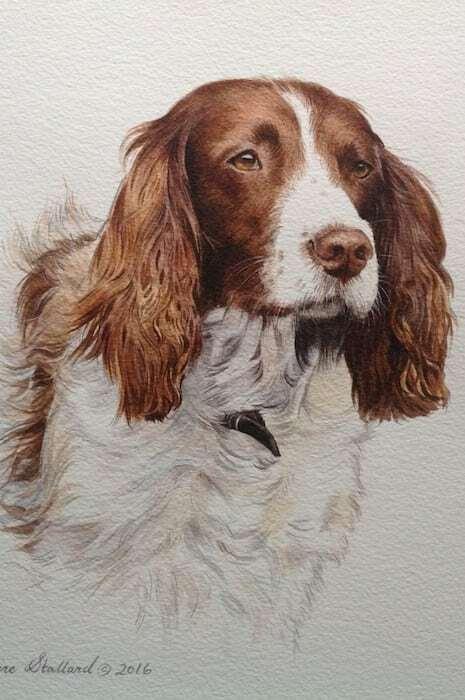 If you're looking to commission a pet portrait, then please get in touch today or visit my 'Commission a Portrait' page to find more information to help. Please tick this box if you\\'d like to be added to our marketing list, which receives very occasional information and discounts from Claire. We do not share your information with others.